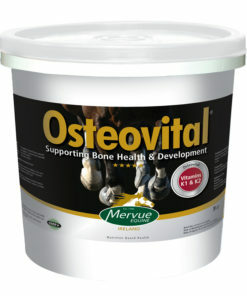 Feeding Instructions: Feed 80ml or as directed by a veterinary surgeon. Can be fed again after 4 hours. 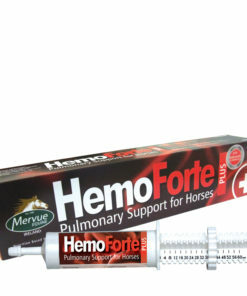 In situations of recovery from Colic it is recommended to feed ProbioForte for a period of 1 month to support the recovery of the horse. The first step to treatment and recovery is to make a diagnosis. High grain-based diets/low-forage diets without enough roughage. Parasite infestation, especially from worms. 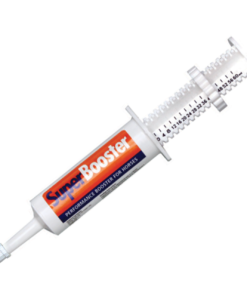 Lack of water consumption, which can in turn cause an impaction to occur. Sand ingestion and accumulation in the bowel over time. Get your horse up and walking. Whether he is rolling or standing, it’s important to get your horse up and walking as soon as you discover something is amiss. Walking helps to relieve anxiety as well as prevent rolling, which can cause intestinal twisting. 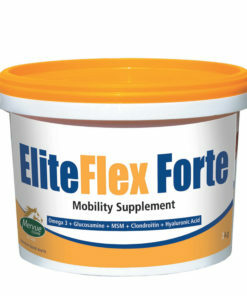 This also helps restore normal intestinal activity and get things moving again, potentially allowing the release of built-up pressure or defecation. If the pain is too severe and your horse’s legs are buckling or won’t stay standing, make sure he is in a small round yard or safe area until help arrives. 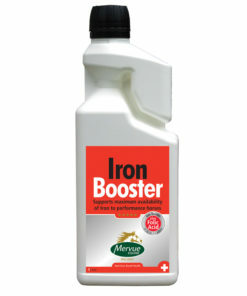 It’s important to get your vet out as soon as possible to take a look at your horse and help make a quick diagnosis. Note: Obstructions or twisted intestines can be potentially life threatening and require surgery. 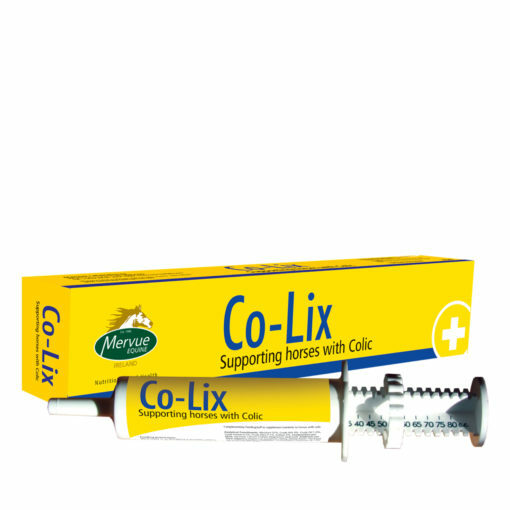 There are several ways to help ensure colic will not happen again. Don’t overgraze pastures and paddocks and keep feed off of the ground. Refill your horse’s trough with fresh, clean water daily and make sure he has enough. Keep to a daily feeding schedule. 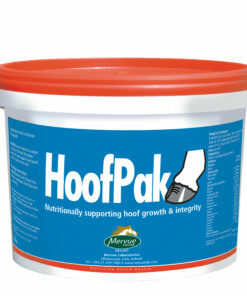 Check for mould or signs of spoiling in your grain or hay and do not feed your horse anything mouldy or spoiled. 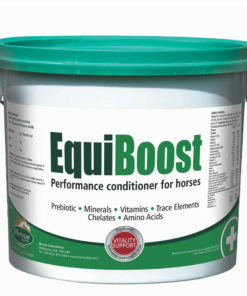 Keep feed boxes, hay racks, and other tools used in feeding your horse clean. Provide enough long-stem roughage in his diet. 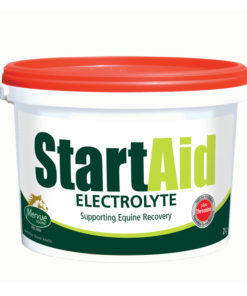 Ensure foreign objects don’t make their way into stalls and paddock areas to prevent horses from eating them. Check for dental problems to help prevent chewing issues. Understand the difference between each type of colic. 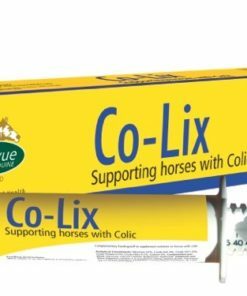 This can help you be better prepared to treat your horse when colic symptoms present. Stomach distention occurs when large amounts of grain are ingested at a time and makes it possible for the stomach to fatally rupture. Displacement colic happens when the small intestine twists after becoming suspended in the abdominal cavity and free-floating in the gut. Can be caused by gas buildup in the gut that makes the intestines buoyant. This type of colic requires immediate surgery. 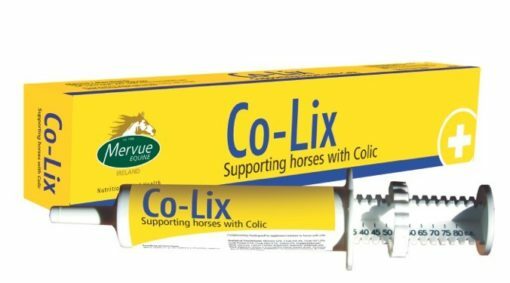 Impaction colic is a result of a firm mass of feed or foreign material blocking the intestine, often induced by coarse feed stuff, dehydration, or the accumulation of foreign materials (such as sand. Feed SandFix as a support). Gas colic is when excessive gas builds up in the stomach or the intestines (or both). Spasmodic colic happens when the muscles in the intestines contract painfully, sometimes caused by over excitement. Enteritis is an inflammation of the intestines. Check your hay and alfalfa for mould by placing your hand in the centre to see if it’s moist or warm. Warm and moist alfalfa usually means there’s mould growing. It can be difficult to determine the exact cause based on the severity of the signs, so be sure to involve your vet straight away for a professional diagnosis. 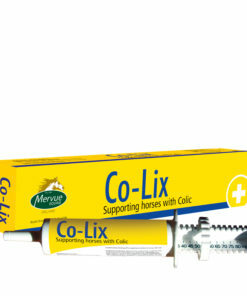 If the cause of the colic is unknown, check all the feeds that the horse has eaten. Throw any away that look or smell suspicious. Check the “use by” date and for any evidence of vermin. Intestinal tract issues may not be the sole cause for your horse’s colic – infections elsewhere in the body and pregnancy can also cause the symptoms. Colicky foals may not show typical signs of colic and instead may lay on their back with their legs tucked.